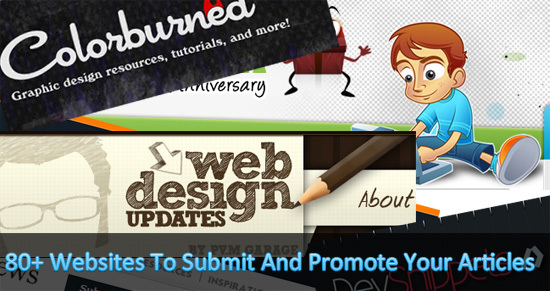 Web designers and developers have great ways to make money both online and offline. But if you are looking for ways to make good amount of money quickly and you are skilled with designing then you can write for sites that pay you for your tutorials. You can make easy money ranging from $50-$300 just from a single article. Almost all bloggers use Photo Editing tools like Photoshop and GIMP. The main reason it the we cannot afford to hire an expert whenever we want to modify a photo, like adding text to it or changing its size etc, specially when all this is so simple. But it may happen that we do not have access to these tools,due to some unavoidable circumstances. In these cases, these free online, yet powerful tools come to the rescue. 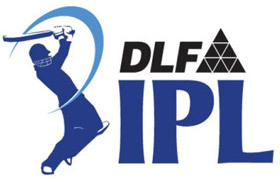 IPL (Indian Premiere League) 2011 is going to start on April 8, 2011 and it will run till 28 May, 2011. IPL matches will start after the end of Cricket World Cup 2011 with final match between India and Sri Lanka. Recharging your mobile phone online saves your time as you don’t need to go to market and you can recharge it just from your home. Now it has become even more better to recharge your mobile phone online. How would you react if I say you can recharge your mobile phone online for free? I’m sure you would say ‘WOW’. This was the first word that came into my mind when I heard about this new service. Freecharge.in is a new e-commerce website that let you recharge your mobile phone online for free virtually. Cricket World Cup 2011 has already started on 19th Feb 2011. The first match was played between India and Bangladesh and India won the match. This time a total of 14 countries are participating in the World Cup and the matches are hosted in India, Bangladesh, Sri Lanka. The final match will be played in Wankhede, Mumbai. Blogger.com is the best platform for anyone to start his blogging career for free of cost. In the past, there were not much designers for blogger templates so the resources too were very few. But now the quality and quantity of blogger templates has got significant increase. The important part of the blogging after writing quality content is to promote our blog. Every blog needs promotion even if it is flooded with unique and original content. That’s why even the Big Daddys of blogosphere keep trying to promote their blogs via various social networking websites like facbook, digg, stumbleupon, reddit etc. Now a days most of the bloggers specially designers are adding a new section to their blogs called as Community News section. We can use the community news section of these blogs to promote our articles and get huge traffic. Today I am going to review a auctions website – WinMeAuctions. WinMeAuctions is a new website where you can win high quality products in an exciting auction format at upto 99% off the retail price. They auction off products like Apple iPhone, laptops, Xbox, big screen TVs, digital cameras, cash and more every day.